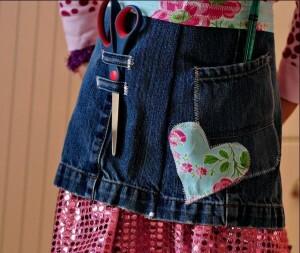 You know you have some serious sewing and crafting skills when you can look a bag over and turn around and create another one just like it. 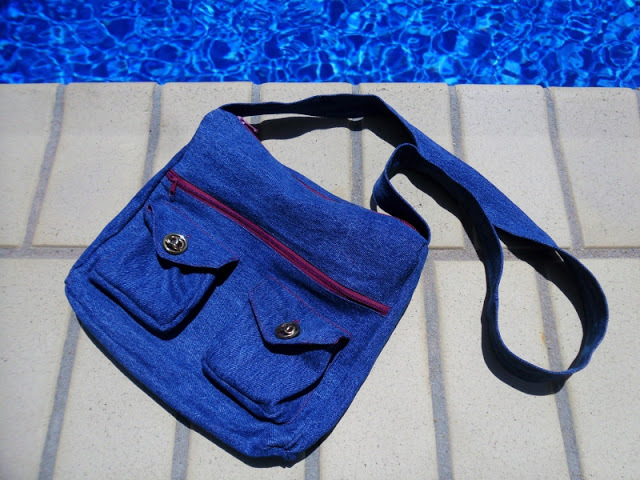 That’s what Jill from Creating My Way to Success did for her daughter’s swim coach when her favorite bag began to wear out. 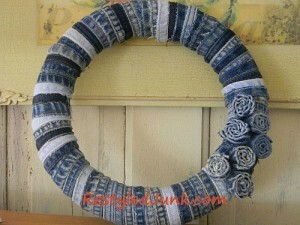 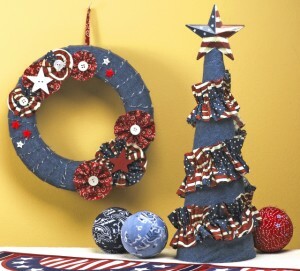 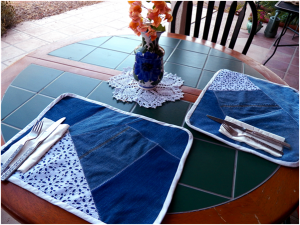 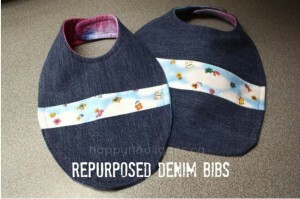 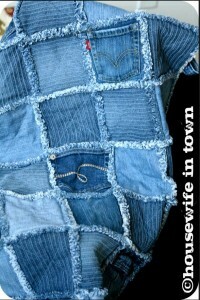 Jill designed another one just like using recycled denim. 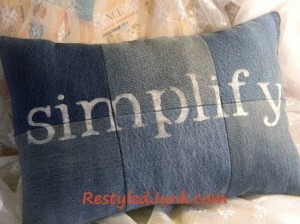 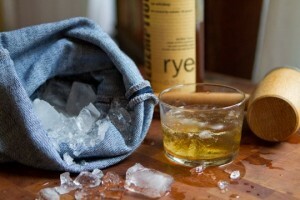 Jill made the new bag from a pair of old jeans. 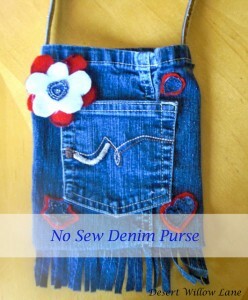 I can see why this bag was a favorite, look at all the pockets it has for storage! 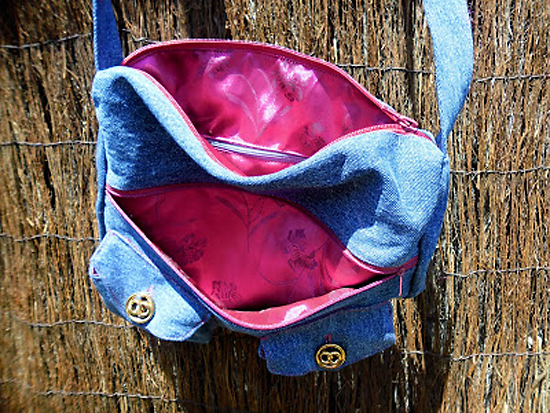 Jill lined her denim bag was a beautiful maroon fabric. 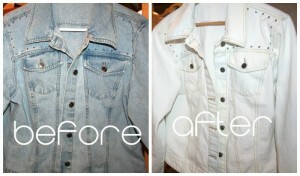 Love how it looks with the color of the jean fabric!